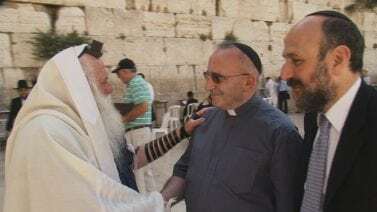 The Admor of Sanz-Klausenburg was a rabbi who experienced personal devastation and despite this succeeded in rehabilitating his own life and that of his Chassidic community. 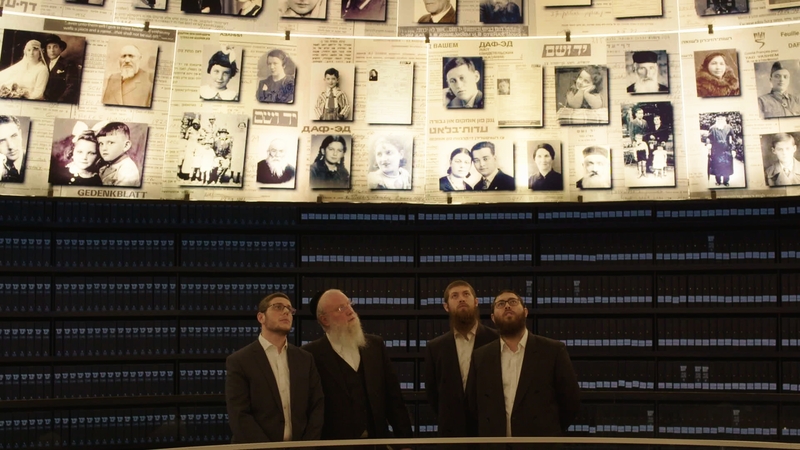 Through his heroic story, the film presents the narratives of the Holocaust as told by different members of the ultra-Orthodox community. 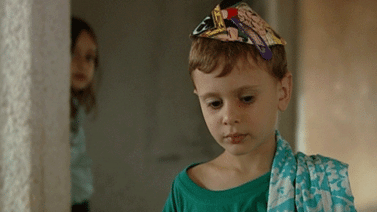 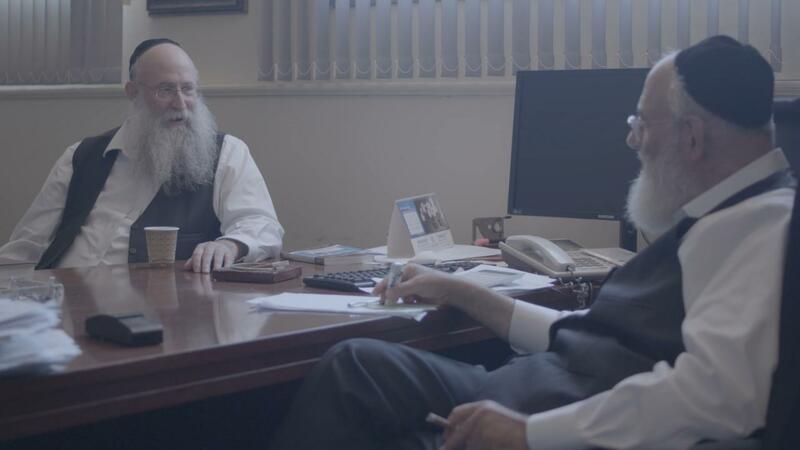 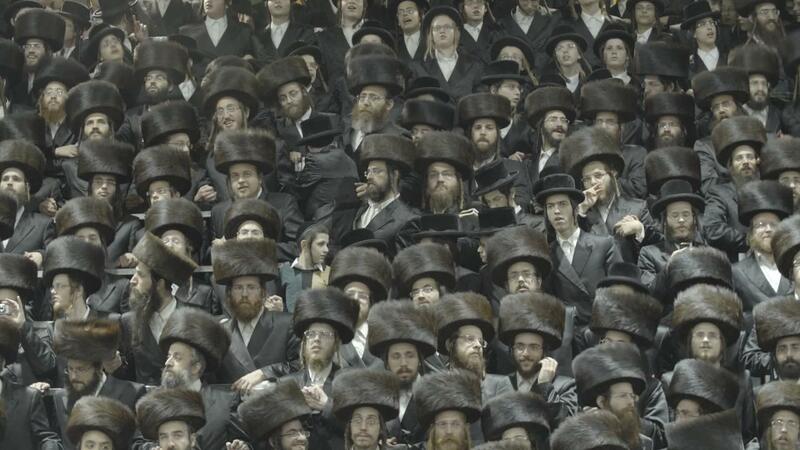 The film presents the complex relationship between ultra-Orthodox Jews and the memory of the Holocaust. 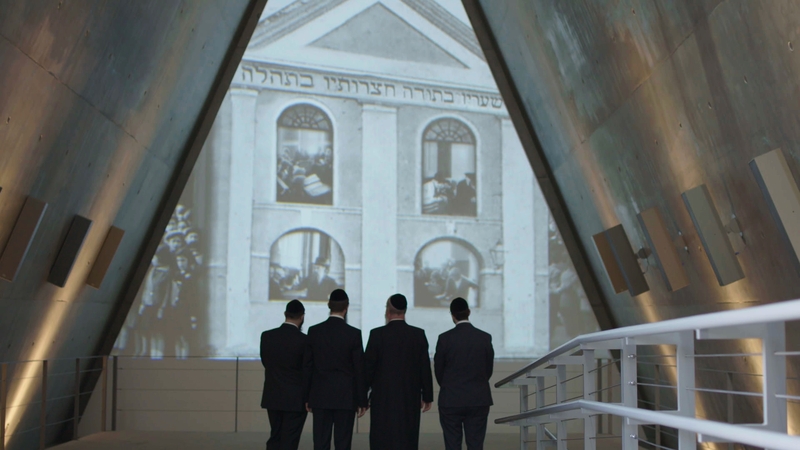 Through rare archival footage and interviews with Sanz Chassidim it reveals the ways they experience the revival and spiritual victory over the Nazis and pass it on to the ensuing generations, while dealing with the biggest question of all—where was god during the Holocaust?